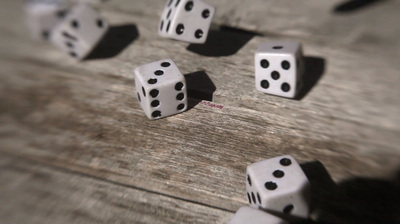 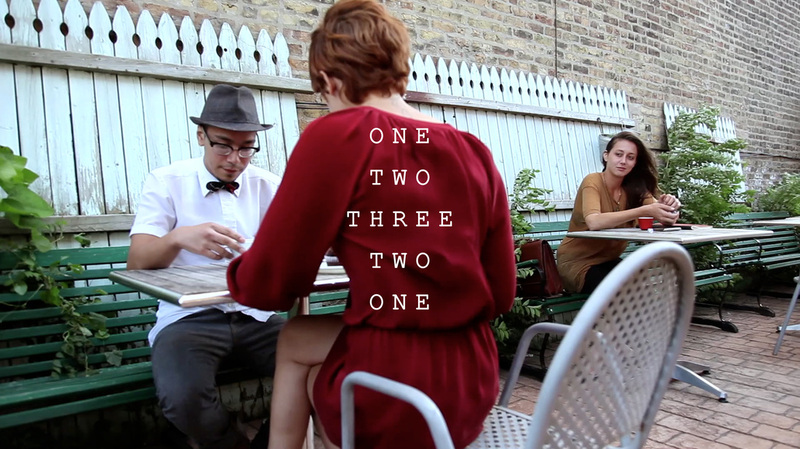 One Two Three Two One is a contemporary tale of romance and lust - a short, lighthearted narrative in which a flirtatious encounter forces a woman to choose between her current beau and a sly temptress. 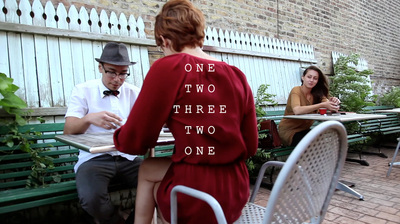 Filmed on location in Chicago, One Two Three Two One is an On The Real Film original production. 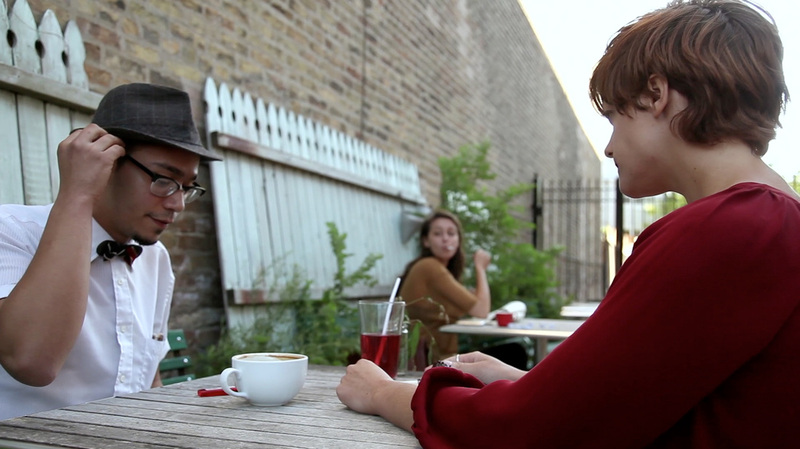 This film screened in several festivals in short film and LGBTQ+ categories, including Mumbai International Queer Film Festival, Chéries-Chéris Festival, Paris, Springfield LGBT Film Festival, Massachusetts, CMG Film Festival, Los Angeles, and The Online Film Festival. 2nd place in the Audience Awards Best of 2014 Showcase, 2nd place in the Audience Awards Avant-Garde Showdown Short Film Competition, and was chosen as an Audience Awards Staff Pick.